Are you looking for a unique gift idea? 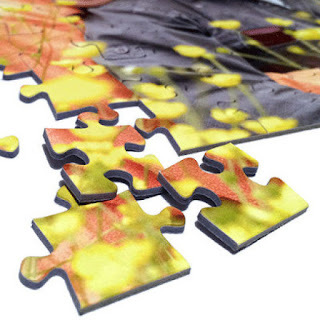 I want to tell you about custom made picture puzzles. This is such a cool idea and perfect gift! There are so many options so your order is completely customized, and it's so easy to order exactly what you want. I went onto the site and was reading some of the customer stories, I'm a blogger, that's what I do haha. I found this story https://piczzle.com/stories/unique-and-just-right , so sweet!! I know that's one happy daddy! 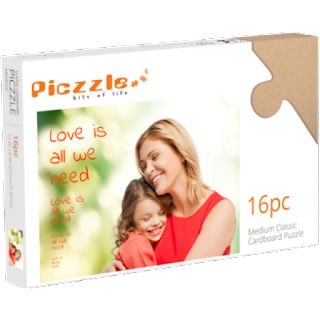 Imagine his surprise getting a beautiful picture puzzle of his baby girl for Father's Day, well he was evidently happy enough to propose to his fiance using 2 of the puzzle pieces because as he said they fit together as perfectly and uniquely as the puzzle pieces do. chose the exact picture you want it to be.